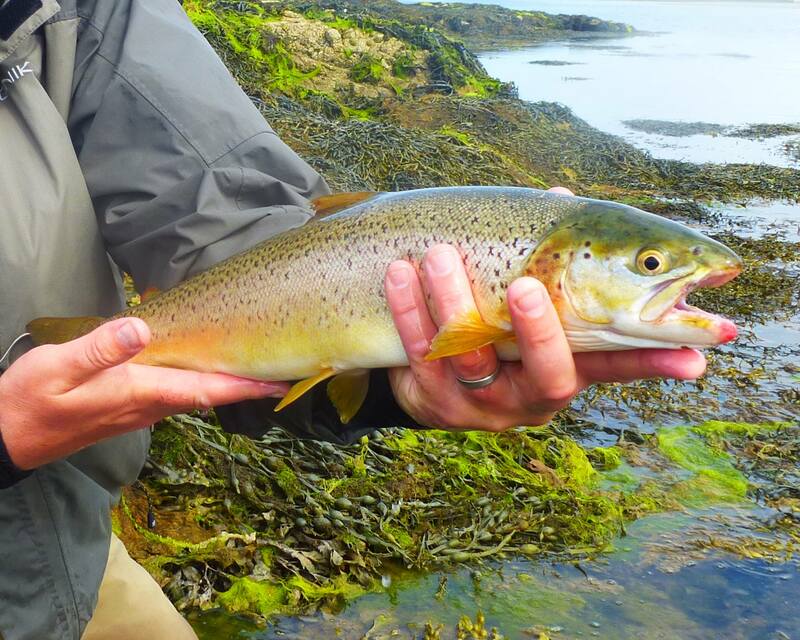 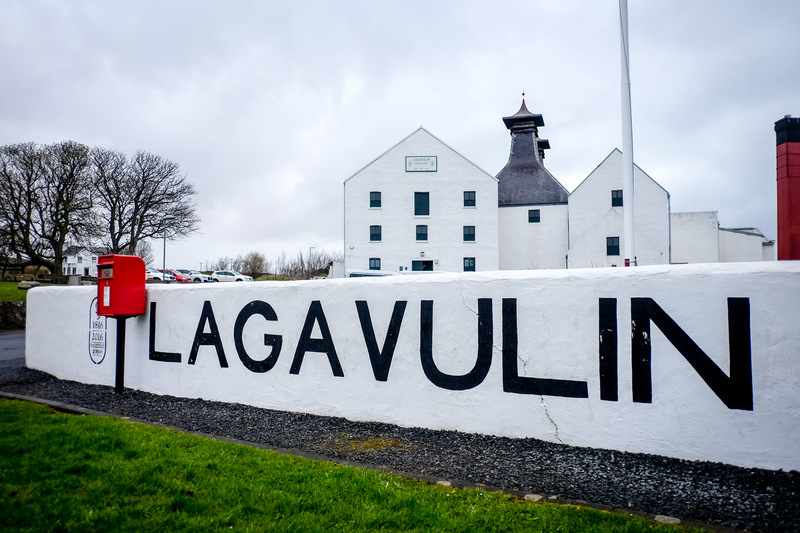 Here is a selection of Islay fly fishing videos sent in by friends. 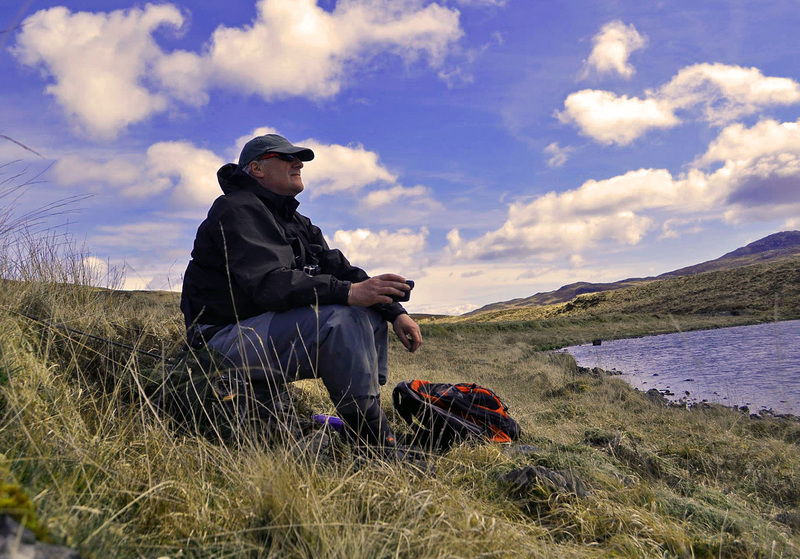 The first is a short film showing an angler enjoying his fishing on the beautiful Loch Finlaggan. 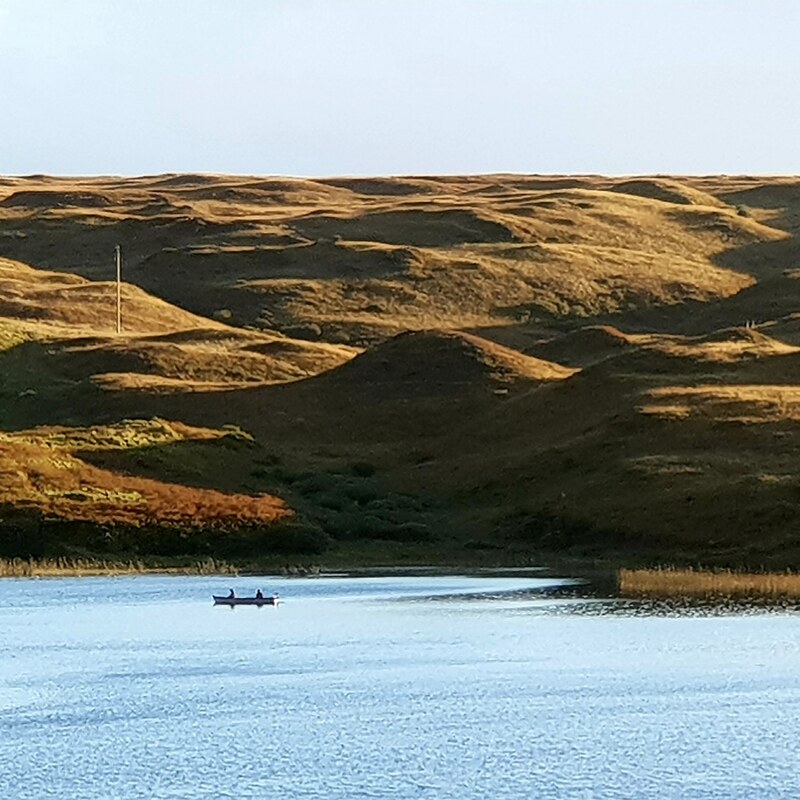 This is followed by some fly fishing in the sea for sea trout and boat fishing for brown trout on Loch Ardnahoe.